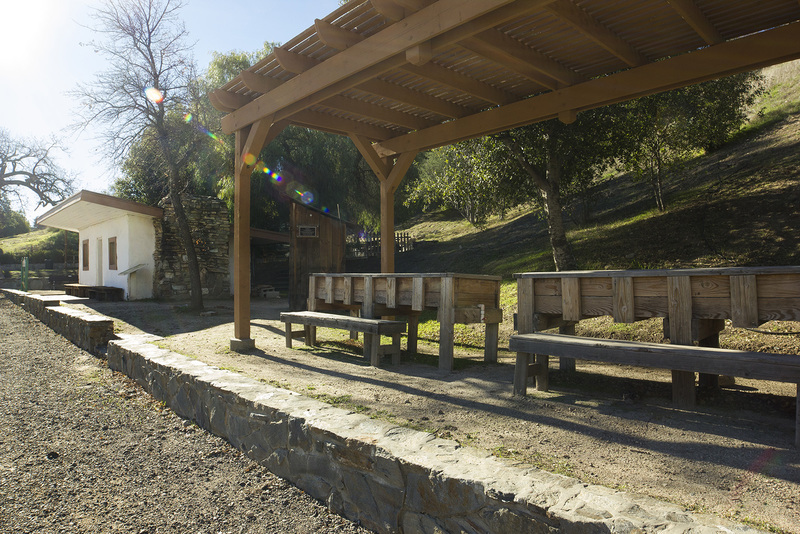 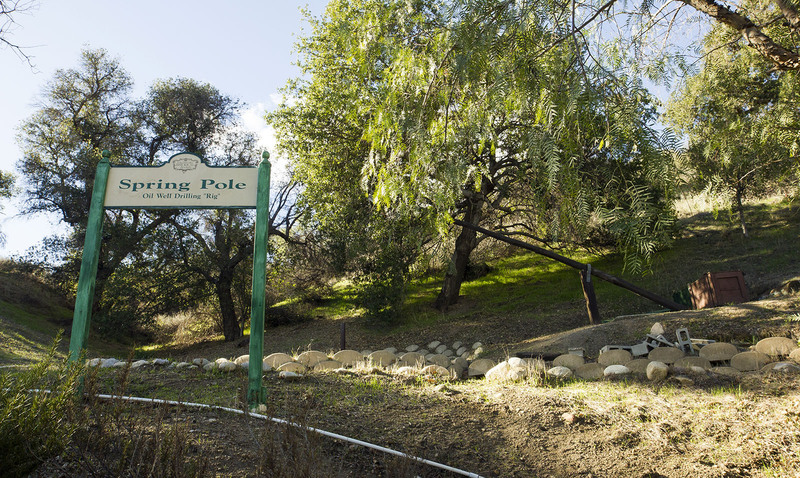 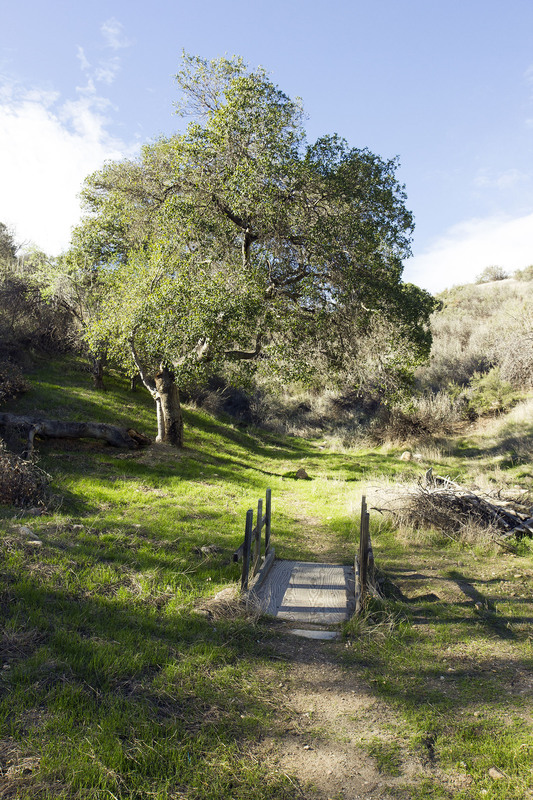 Heritage Junction Historic Park, located in Santa Clarita, inside the 30-mile zone around Hollywood, offers many wonderful opportunities for film makers who are looking for just the right Western setting. 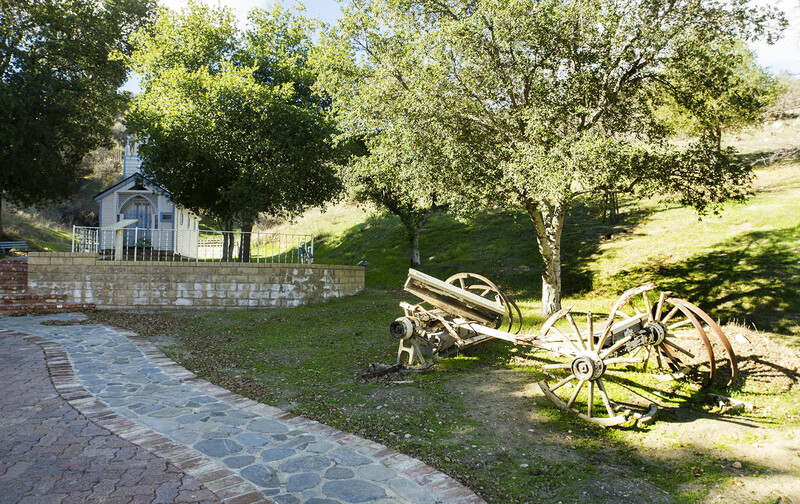 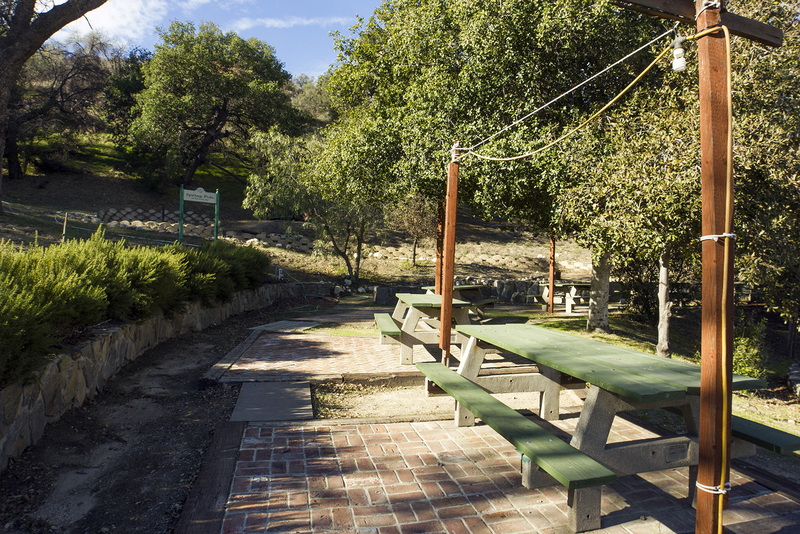 Operated by the nonprofit SCV Historical Society, Heritage Junction includes 8 buildings, a fully restored locomotive and oak-studded hillsides to meet your every need, and our trained volunteers will gladly work with you to accomodate your shooting schedule. 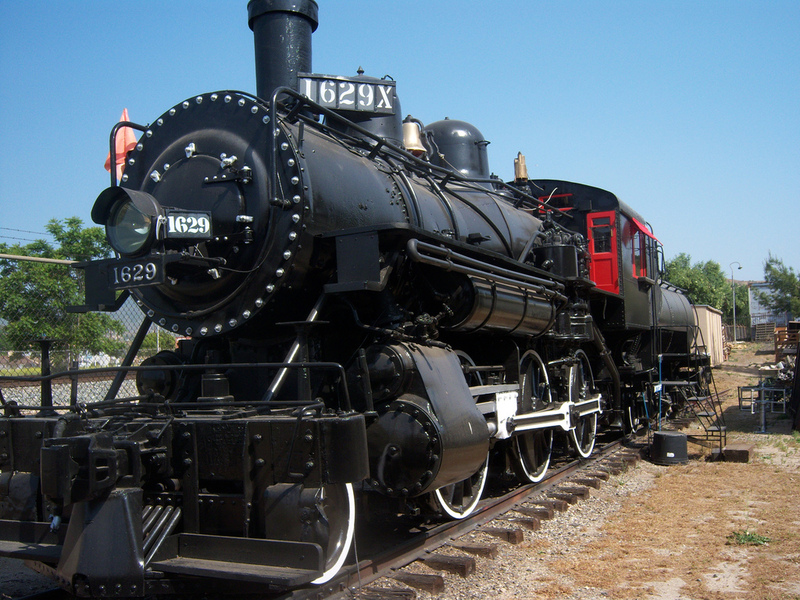 Follow the links below for an image and description of the grounds, the buildings and the locomotive, then contact us by e-mail HERE to tell us how we can help you.